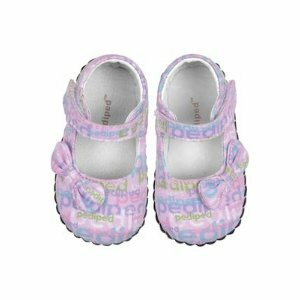 Pediped OUTLET offers an extra 32% off Eco-Friendly Styles via coupon code "32EARTH". Shipping fee is $6.95 or free shipping on orders over $99 via coupon code "SHIPFREE". 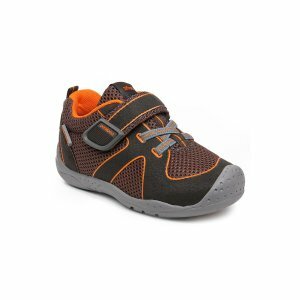 pediped OUTLET offers the Extra 25% Off Sitewide via coupon code "DEALMOON". Shipping fee is $6.95 or free shipping on orders over $100 via coupon code "SHIPFREE". 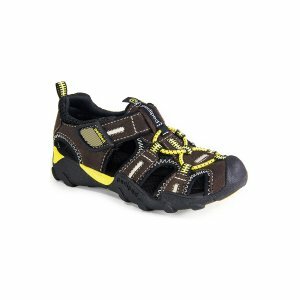 Today only(4/18), pediped OUTLET offers all $29.99 and under Adventure Styles Flash Sale via coupon code "WATERSHIP". Deal ends 4/18 23:59 PST. Pediped OUTLET offers an extra 40% off Easter Styles via coupon code "EASTER40". pediped OUTLET offers the Extra 35% Off Sitewide via coupon code "SB35". 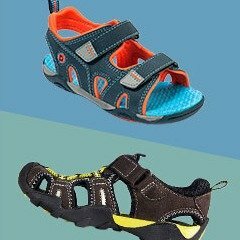 Extended, pediped OUTLET offers buy one pair get one free One Day Sale via coupon code "APRIL1". Deal ends 4/2 23:59 PST. Pediped OUTLET offers an $20 $25 & $30 + extra 25% off Final Championship Sale via coupon code "DEALMOON". Deal ends 3/31 23:59 PST. 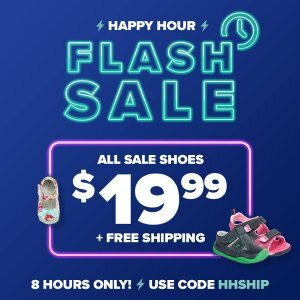 Today only(3/22), pediped OUTLET offers the $19.99 & free shipping 8-Hour Flash Sale via coupon code "HHSHIP". Deal ends 3/22 16:59 PST. 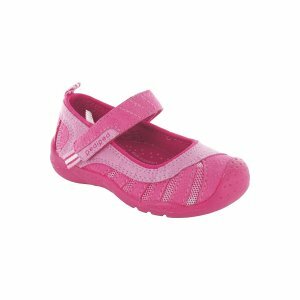 Today only(3/20), pediped OUTLET offers 35% off sandals Celebrate the 1st Day of Spring Sale , take extra 35% off via coupon code "SANDALS35". 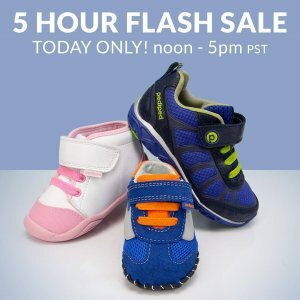 Today only(3/10), pediped OUTLET offers the $15.99 & up Flash Sale. take extra 10% off via coupon code "DEALMOON30". Deal ends 3/10 23:59 PST. Dealmoon Exclusive! 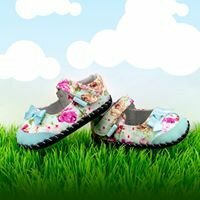 Pediped OUTLET offers an Extra 30% Off Originals Sweetheart Sale via coupon code "DEALMOON30". Dealmoon Exclusive! Dealmoon Exclusive! 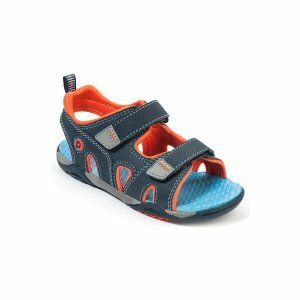 Pediped OUTLET offers an extra 30% off Sitewide via coupon code "DEALMOON30". Today only, Pediped OUTLET offers an extra 35% off Sitewide via coupon code "CARNIVAL35". Today only(2/28), pediped OUTLET offers free shipping 5 Hour Flash Sale via coupon code "FREESHIP". Deal ends 2/28 16:59 PST. 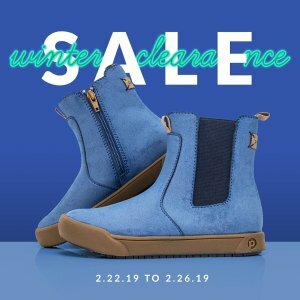 Pediped OUTLET offers an under $40 + extra 10% off Winter Clearance Sale via coupon code "DEALMOON". Dealmoon Exclusive! 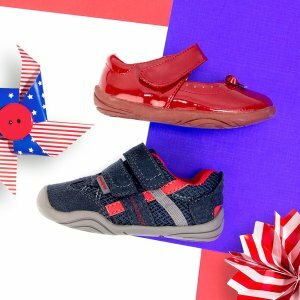 Pediped OUTLET offers an extra 25% off Sitewide via coupon code "DEALMOON". Pediped OUTLET offers an Buy 2, Get 1 Free Originals Sweetheart Sale via coupon code "SWEET2". Dealmoon Exclusive! 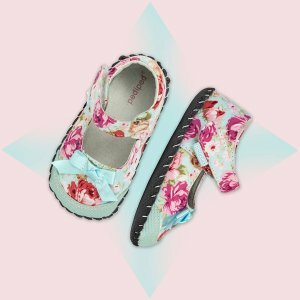 Pediped OUTLET offers 25% Off Last Chance Styles via coupon code "DEALMOON". 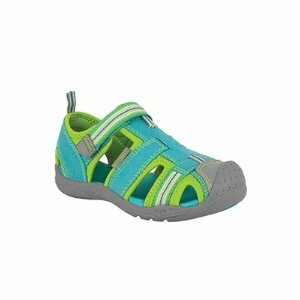 Pediped OUTLET offers an extra 25% off GRIP 'N' GO Toddler Shoes via coupon code "DEALMOON".